I live in Orangevale and my office is in Roseville. I service the surrounding areas, Rocklin, Loomis, Folsom, Granite Bay, Sacramento, Carmichael, Fair Oaks and El Dorado hills. 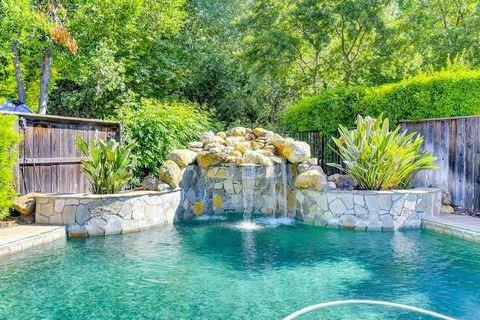 This is a one-stop real estate website for all your home buying and selling needs in Placer and Sacramento Counties. From first time buyer to dream home estates. 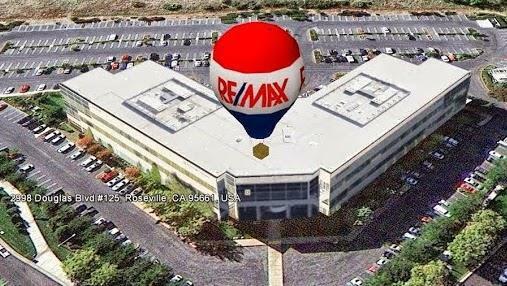 I have the experience to help you buy or sell real estate in and around Roseville & Rocklin, CA. 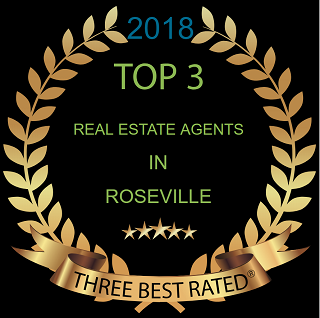 Voted best Roseville realtor in 2017 by ThreeBest Rated.